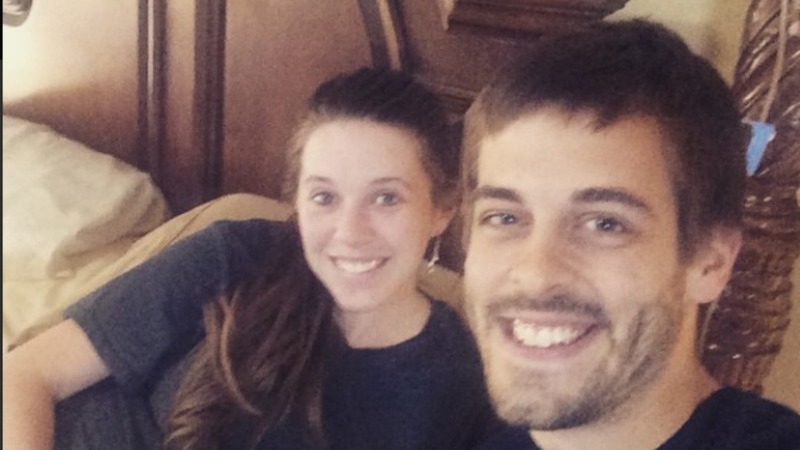 Jill Duggar’s baby is already the apple of his daddy’s eye, if this letter from Derick Dillard tells us anything. The young father revealed a letter to little Israel, born earlier this month, on the couple’s blog. 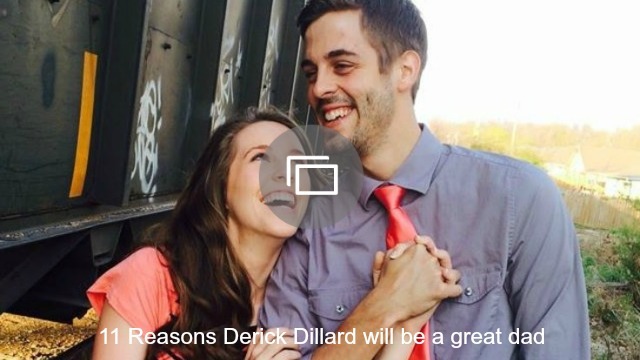 It appears to have been written before the baby’s birth, but the sentiment is no less real: Dillard is head over heels for their little bundle of joy! After sharing a special verse from the Bible — Isaiah 44:21-28 — Dillard wrote to his son, “I read these verses in my time with the Lord this morning, and I wanted to pen them specifically for you. Just as the Lord spoke of the nation of Israel, I pray He would accomplish in you. I pray that you, Israel, whom I already love more than anybody, except mom of course J, would turn to the Lord early in your life and glorify Him with all that is within you. The proud papa also shared a super-cute new snap of the tiny tot on Instagram.